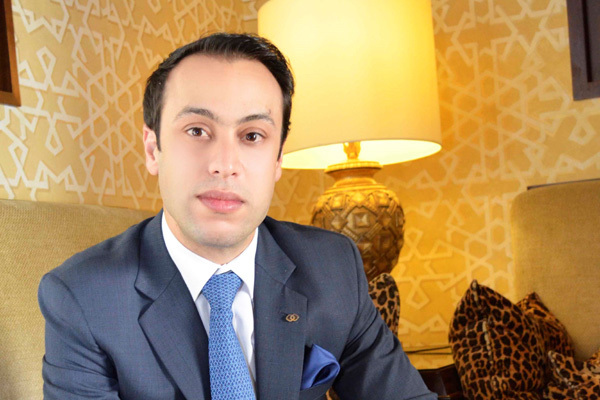 Mehdi Hanayen has been named the general manager of the Sofitel Bahrain Zallaq Thalassa Sea & Spa, after having joined the property as director of operations in 2017. In this role as general manager, Hanayen will bring his strong attention to detail and his years of experience of leading and motivating teams to drive hotel performance. The Sofitel Bahrain Zallaq Thalassa Sea & Spa is an ideally located five-star luxury property overlooking the Arabian Gulf on Bahrain’s west coast, housing 262 luxurious rooms and suites with amazing views of the sea. Hanayen will report to Sami Nasser, chief operating officer, Luxury Brands, Middle East. He first joined AccorHotels in 2008, working for Sofitel El Gezirah in Cairo, Egypt as food and beverage manager till 2011. He then moved to the UAE, and became assistant director of food and beverage at Sofitel Abu Dhabi Corniche for two years, and later was promoted as director of food and beverage in 2013, and later became executive assistant manager from 2015. In 2017, he moved to Bahrain where he worked for Sofitel Bahrain Zallaq Thalassa Sea & Spa as director of operations and took over responsibility of managing the property as acting general manager by early 2018.